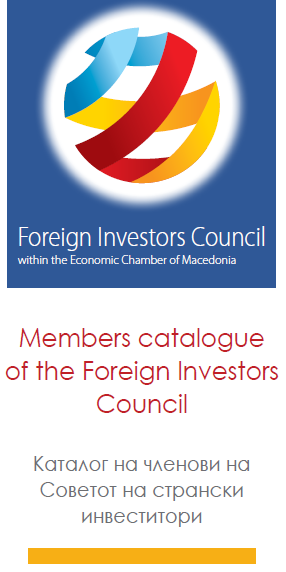 Mr. Stefan Peter, Chairman of the Management Board of EVN Macedonia, and Ms. Irena Jakimovska CEO of Comfy Angel are re-elected as FIC President and as FIC Vise President, respectively. Mr. Wolfgang Maringer, CEO of ArcelorMittal Skopje is elected as a FIC Vice President. The mandate of each Management Board member shall be two years.